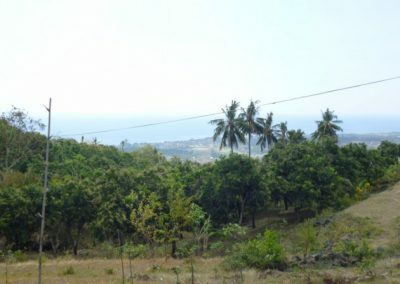 This circus-shaped land allows for a unique viewpoint from every point of the land. 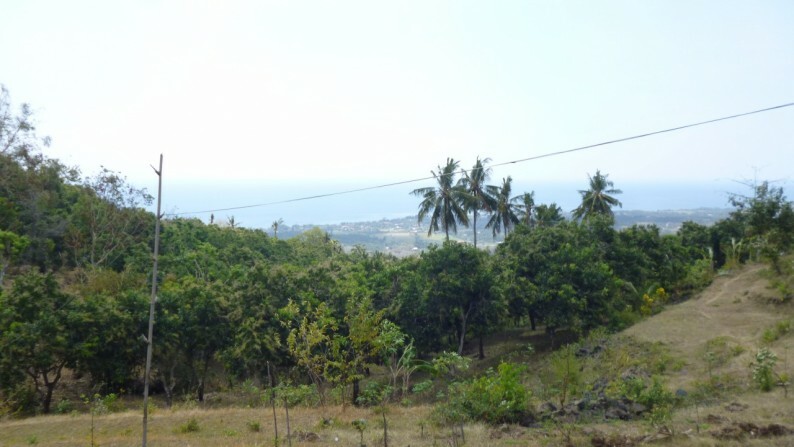 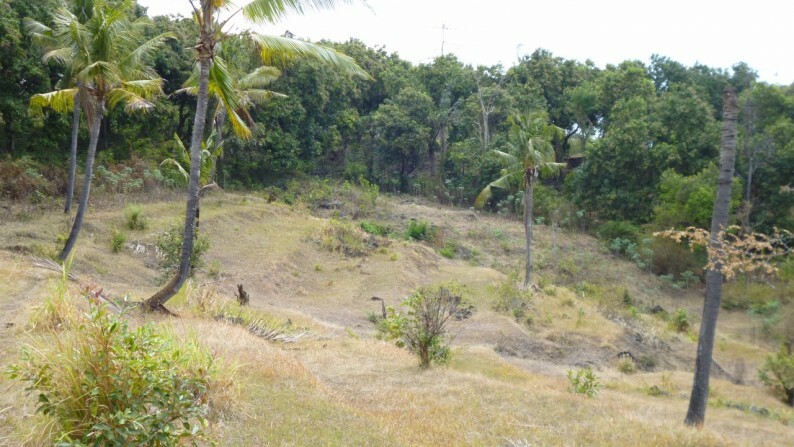 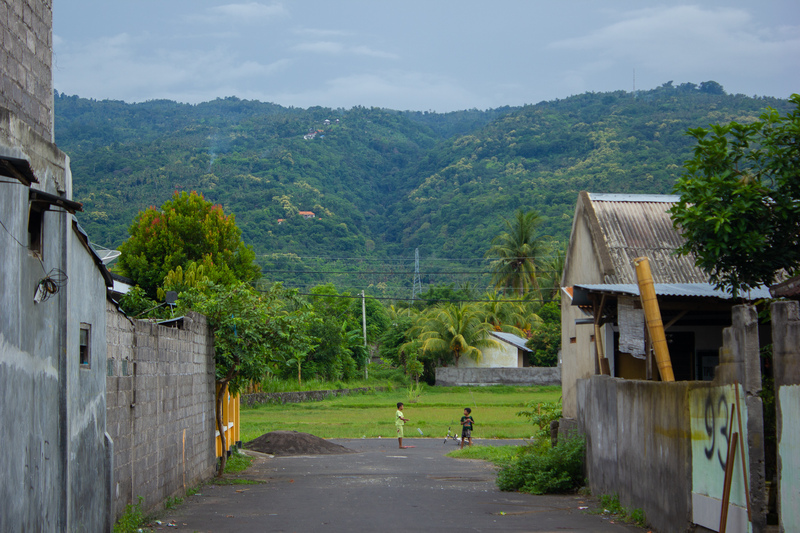 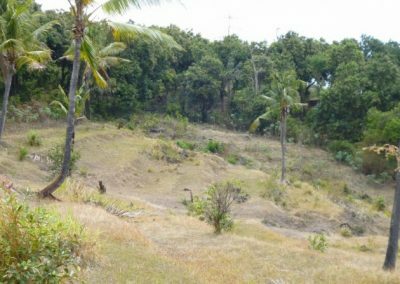 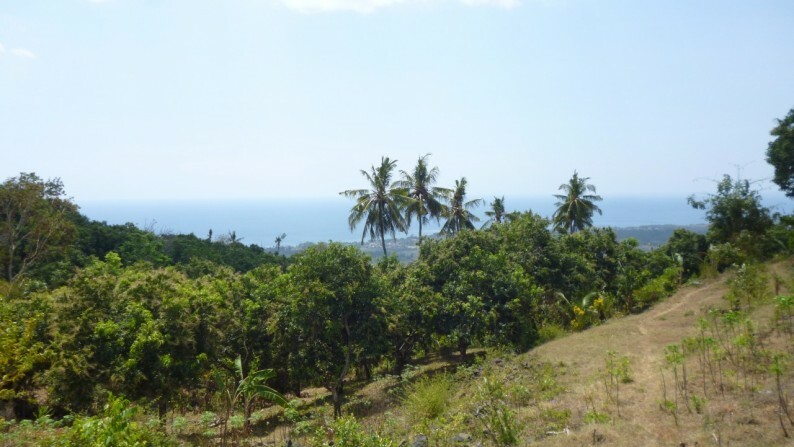 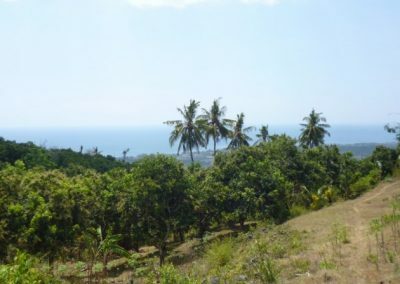 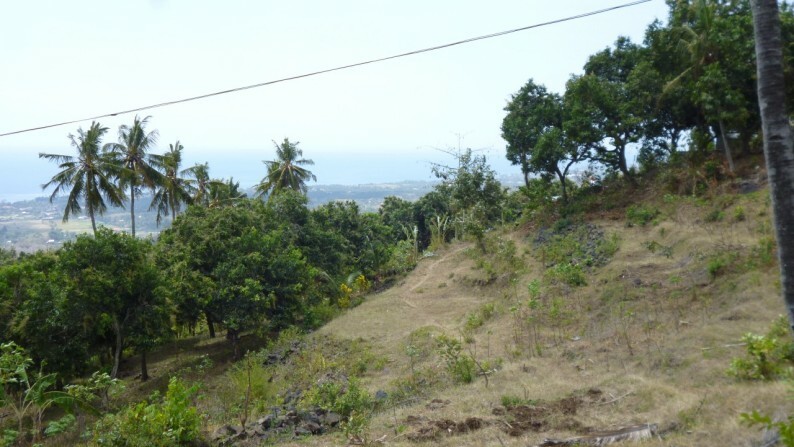 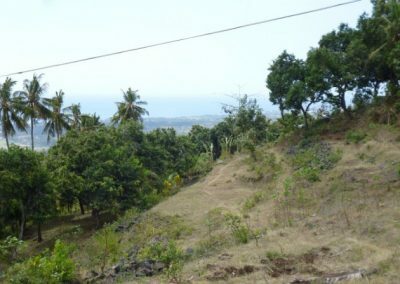 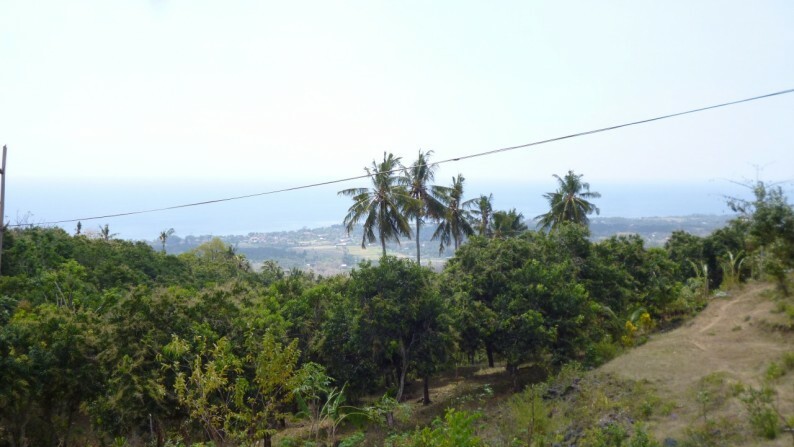 The plot is located in Lovina hills, just 6 minutes to central Lovina (pepito, beach, restaurants and shops). 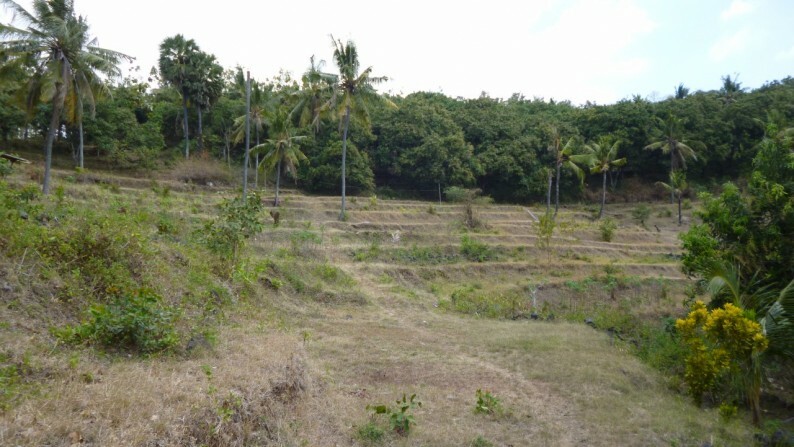 Access the land by a concrete road installed last year. 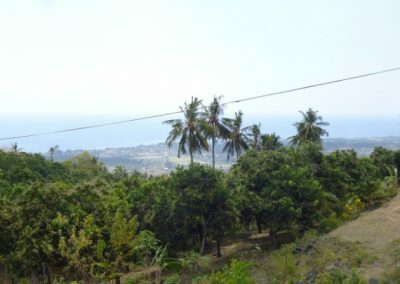 Electricity is available near the site. 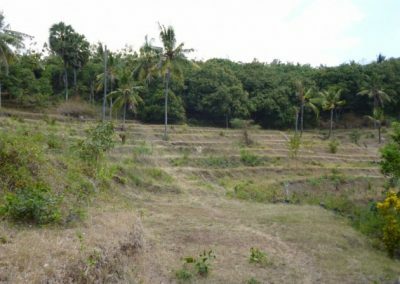 This land can be sold in several plots of 1000 or 1500 M2. 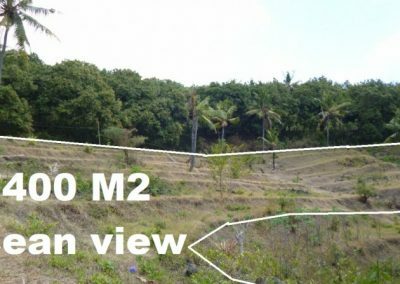 The total area of ​​the land is around 7400 M2. 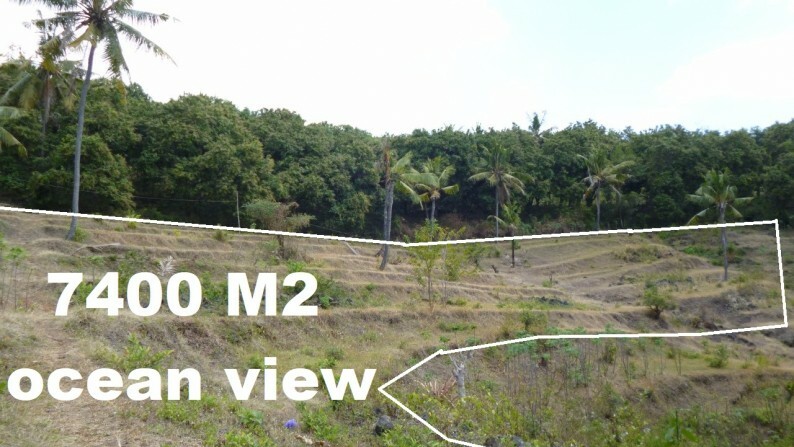 Certainly a must see!